There is an affiliate link on this page. 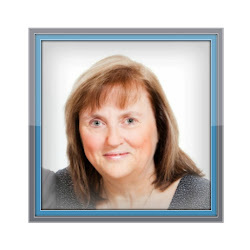 Thanks for dropping by to have a look at my blog posts for the Book of Acts. I started blogging each day for 31 Days and reached the end of chapter 17 so then I decided to continue on through Acts but only posting approx. twice a week. 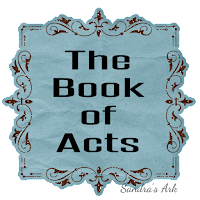 Each time I publish my post I will put the link to that post in the list below so have a good wander around and read my thoughts on the book of Acts. This was my Write 31 Days Challenge for October 2017. DAY 1 - Do You Read Everything in a Book? DAY 2 - Who is your Attention on? DAY 3 - All Together Now? DAY 4 - Is there Strength in the Promise? DAY 5 - What Happened at the Gate? DAY 6 - Have We Got Your Attention? DAY 7 - Who Complains About Good Things? DAY 10 - Who Does the Miracles? DAY 11 - What's the Outcome? DAY 13 - A Result of Hatred. DAY 14 - Good Out of Evil. DAY 16 - Darkness! Now the True Light! DAY 19 - It's not about Us, It's all about God! DAY 25 - All the Same? DAY 26 - Believe in the Right Thing! DAY 29 - What Does God Need? 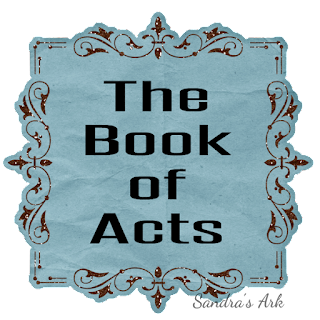 This is the rest of the Book of Acts . Chapter 19 - Questions are Important! Enjoy and let me know if you have been reading in Acts recently too. I'm in the Gospels right now, but Acts is not too far away! This looks like an ambitious blogging challenge! 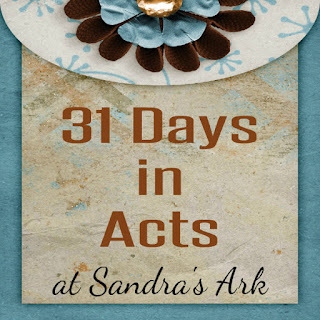 I did the writer's challenge to I do need to read Acts. 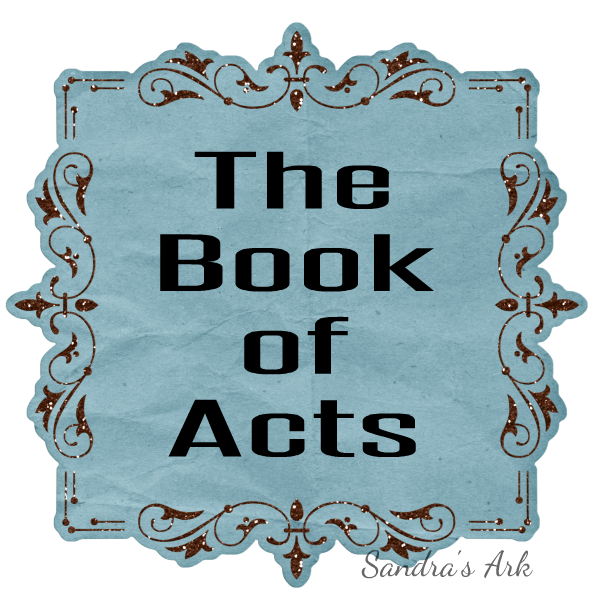 I love the book of Acts!